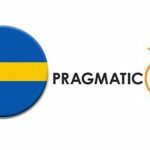 13 November 2018: Pragmatic Play, one of the leading software providers for video slots and live casino, has enhanced its presence in Portugal after agreeing a deal with Bet.pt. 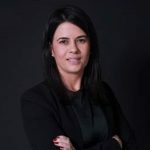 Melissa Summerfield, Chief Commercial Officer at Pragmatic Play, said: “We are delighted to have agreed this deal with Bet.pt, making our acclaimed portfolio available to their extensive player-base for the first time. 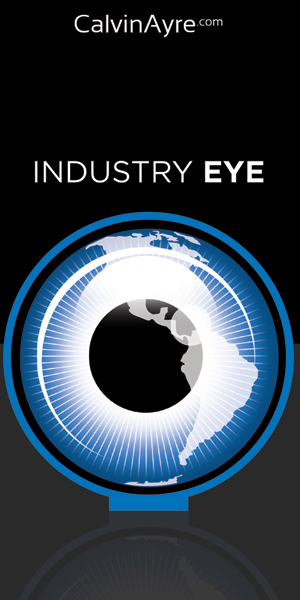 Jose Miguel Almeida, Head of Marketing at Bet.pt, said: “We are thrilled to be adding Pragmatic Play’s games to our offering. 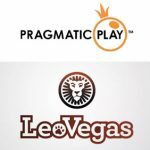 “Pragmatic Play regularly produce some of the most innovative and immersive content in the industry, and we are sure their games will be a big hit with Bet.pt players”. 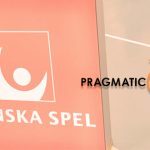 Pragmatic Play is a leading multi-product content provider to the iGaming industry, offering innovative, regulated and mobile-focused gaming products. Our passion for premium entertainment is unrivalled. 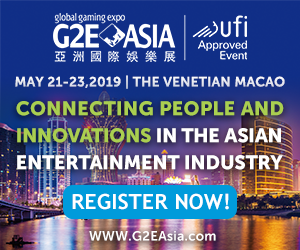 We strive to create the most engaging, evocative experiences for all our customers across a range of verticals, including slots, live casino, bingo and other games. 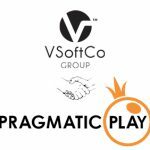 Pragmatic Play’s Games Library contains unique in-house content consisting of over 100 proven HTML5 games, available in many currencies, 26 languages and all major certified markets. 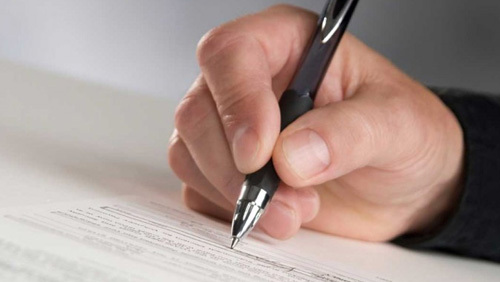 Our games generate a great deal of success for our clients and vast enjoyment for players in regulated markets globally.